Why Attend the Agile Testing Intensive™ Training Course? They say “Quality is king.” Baking quality into products requires sound testing knowledge, practices, and an approach that begins from day one. The goal of this course to prepare engineers to immediately begin ensuring your products meet the high demands of customer and stakeholder value. 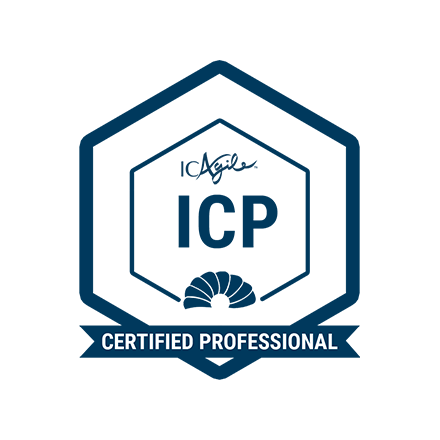 The learning objectives you will receive from the ICP-TST (Agile Testing) certificate will give you the ability to distinguish and “agilize” the different types of testing on an agile project, and understanding how business, development, and testing personnel best collaborate on an agile development cadence. The learning objectives you will receive from the ICP-Agile (Agile Test Automation) certificate will teach you how to set up an overall test automation strategy, including determining which types of tests are better suited for automated versus manual execution. 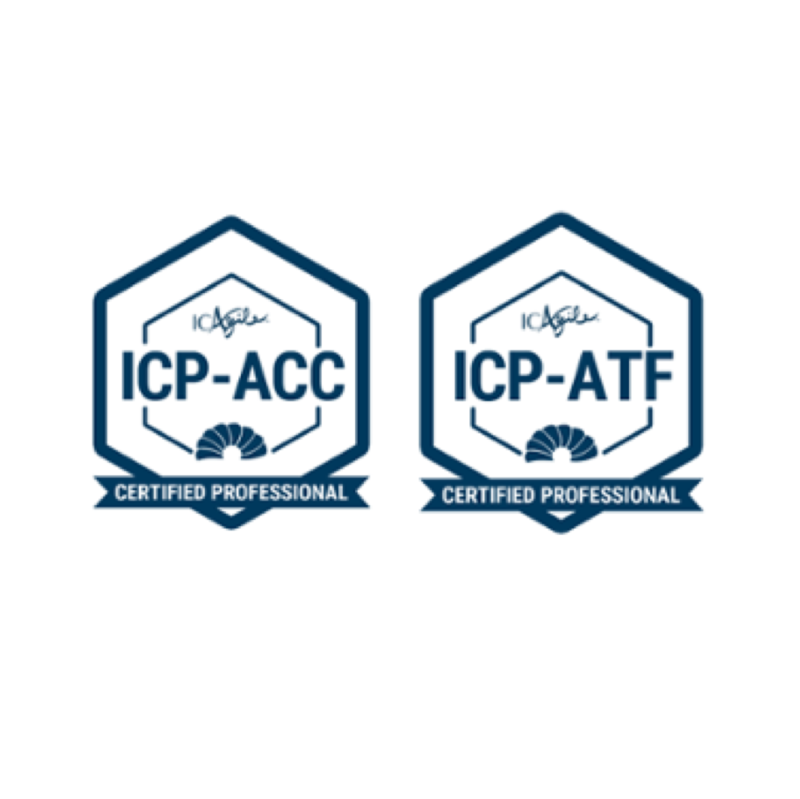 The ICP-TST is one of two knowledge-based certifications on the Agile Testing Track. This certification focuses primarily on agile testing techniques and processes in addition to the mindset and role of an agile tester. Learning outcomes include the ability to distinguish and “agilize” the different types of testing on an agile project, and understanding how business, development, and testing personnel best collaborate on an agile development cadence. In addition, students will learn agile test strategies and techniques related to release planning, testing within iterations, regression testing, performance testing, pre-deployment, and production support testing. 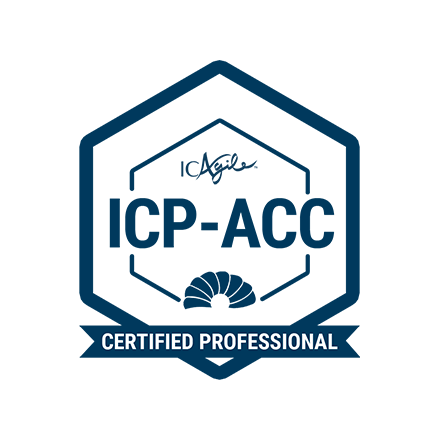 The ICP-ATA is the other of two knowledge-based certifications on the Agile Testing Track. 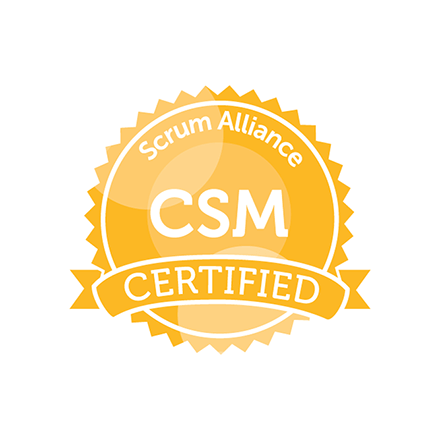 Therefore, with this class your completing both knowledge-based certs on the Agile Testing Track! The certification focuses primarily on test automation from an agile tester’s perspective as opposed to a programmer’s perspective. Students will learn how to set up an overall test automation strategy, including determining which types of tests are better suited for automated versus manual execution. The certification also highlights strategies for creating automated story and feature tests as well as system and integration tests. Because courses are technology-agnostic, participants will write automated tests using pseudo-code in the classroom. This also helps maximize opportunities for students to learn from one another, regardless of their individual technical expertise. If you would like to learn more about the world of test automation, this is the right certification for you. DOWNLOAD: Want more info? Click here to learn more about the ICAgile Agile Testing Roadmap. All cancellations or date changes must be made at least 10 days prior to the course start date or will be subject to a $150 late-move/cancellation fee. No-shows or same day move/cancellations are non-refundable. The ATB Agile Testing Intensive is a three-day class. The class starts at 8AM and ends at 5PM. The International Consortium for Agile’s goal is to foster thinking and learning around agile methods, skills, and tools. The ICAgile, working with experts and organizations across agile development specialties, has captured specific learning objectives for the different agile development paths and put them on the learning roadmap. For more information visit www.icagile.com. 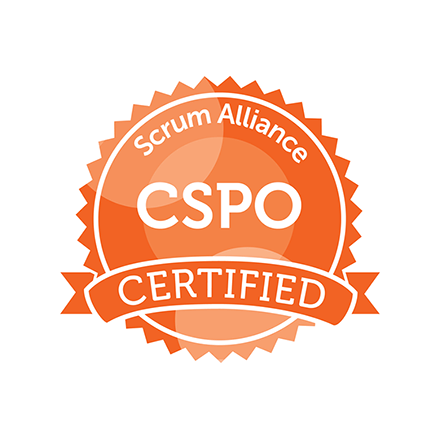 Complete this form to bring Agile Testing and Automation Certification training to your team.